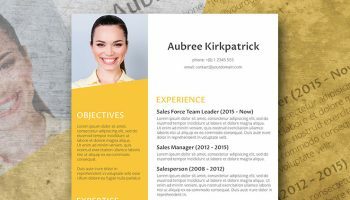 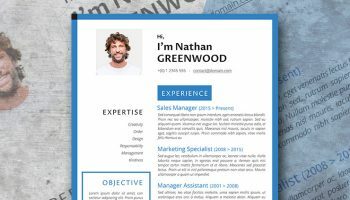 If you want to go the extra mile and finally get noticed with your application, then this resume template is what you are looking for. 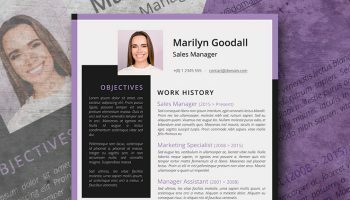 It’s a smart combination of simple shapes and colors that make it stand out from the sea of standard black and white resumes. 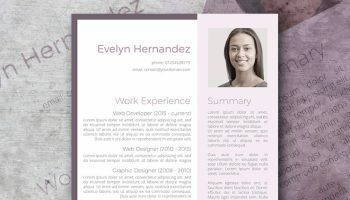 Get yours now, it’s free (for your personal use). 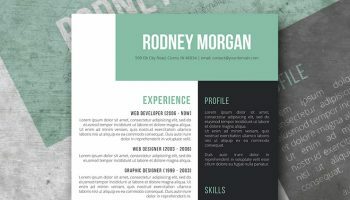 Need something different? 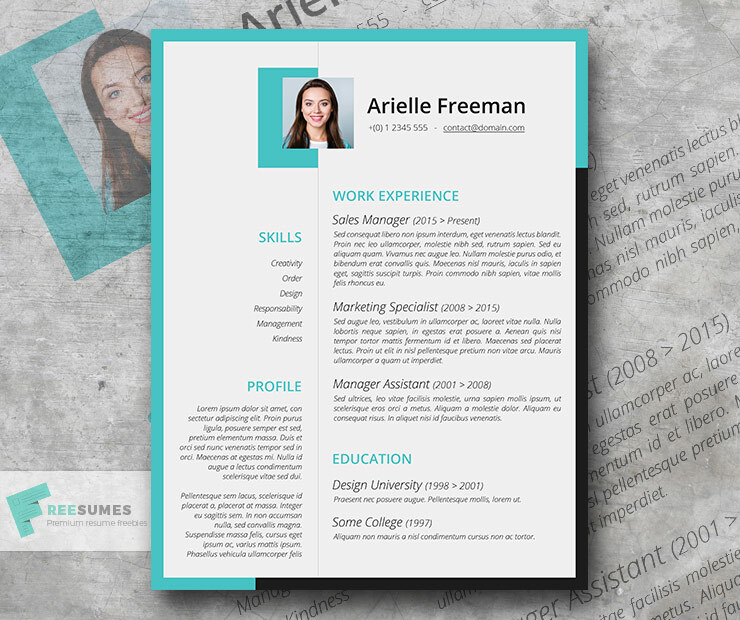 Check out our collection of free downloadable resume templates.